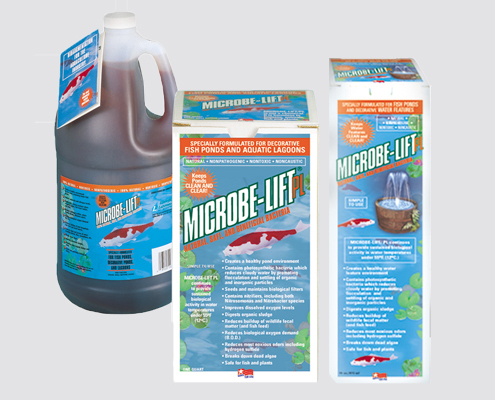 Use MICROBE-LIFT/ PL anytime your pond water is not as clear as you’d like and the temperature is over 45 Fahrenheit (8 Celsius). If you have sediment buildup on the bottom of your pond or your pond is not cycling use MICROBE-LIFT/ PL . 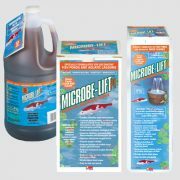 MICROBE-LIFT/ PL balances your pond’s ecosystem by establishing all natural biological processes. Consequently it will keep water clear and clean, reduce or eliminate organic sludge buildup and seed your filter. Microbe-Lift / PL 32 FL. OZ.